Here at B&K Timber we’re very excited to launch our brand new website! Our new site makes it even easier for you to buy our bespoke gates wherever you’re located in the UK mainland. 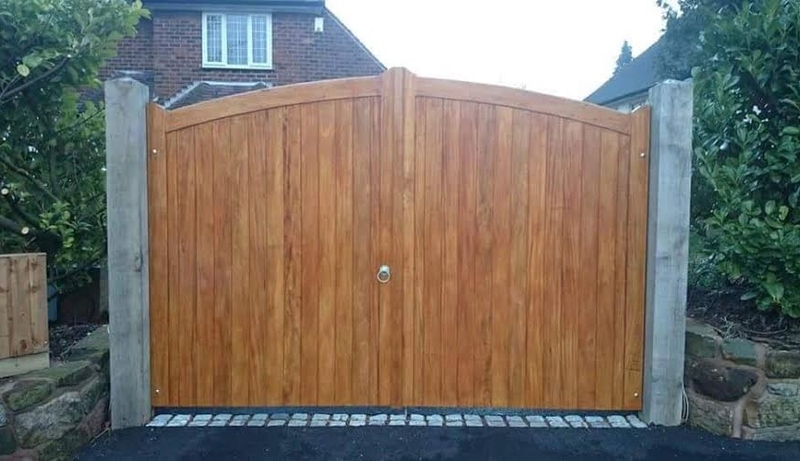 Browse through our extensive range of gate types online and then use our gate builder tool to create the perfect gate for your requirements.